We are a team of experienced consultants and applied researchers in the fields of agricultural sciences, geography and political science. We have ample experience in the analysis of problems in agricultural and regional economics and use of quantitative and qualitative methods and tools to analyse them. 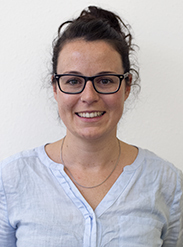 Dr. Birgit Kopainsky studied Geography at the University of Zurich and has a PhD in Agricultural Economics from the Swiss Federal Institute of Technology. She is management partner of F&G and is also a professor in System Dynamics at the University of Bergen. 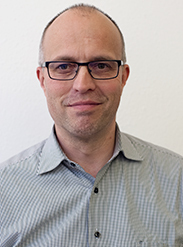 Dr. Christian Flury is co-founder and managing partner of F&G. He holds a PhD in Agricultural Economics from the Swiss Federal Institute of Technology. He is also working in the Corporate Strategy unit of the Swiss centre of agricultural research Agroscope. Dr. Gianluca Giuliani is co-founder and managing partner of F&G. He holds a PhD in Agricultural Economics from the Swiss Federal Institute of Technology. Ramona Rudolf von Rohr studied agricultural sciences at the Swiss Federal Institute of Technology with a focus on plant sciences. 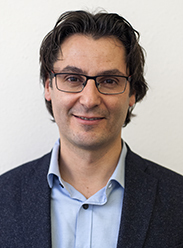 Antonio Girardi studied economics (Universität St. Gallen, Institut für Entwicklungsstudien Genf) and enelogy (Ingenieurschule Changins). 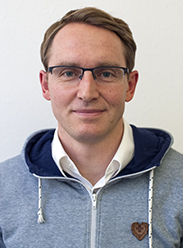 Dr. Robert Huber has a PhD in Agricultural Economics and is managing partner of F&G. 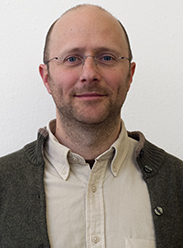 He works as Oberassistent in the Agricultural Economics and Policy Group at the Swiss Federal Institute of Technology ETH.